We help you stay current, reduce your compliance errors and manage your data. Being part of AVETMESS is being part of a community of fellow VET professionals. 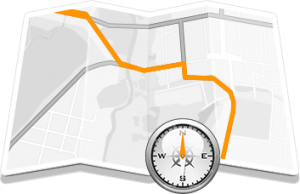 We share knowledge, tips and insights and help each other navigate life in VET. Through our webinars, we help you stay compliant - whether it's data management or compliance with the standards. Get the ultimate VET Jargon Buster! If you have a Skills First contract for funding in Victoria, then the Skills First Support Network is for you. 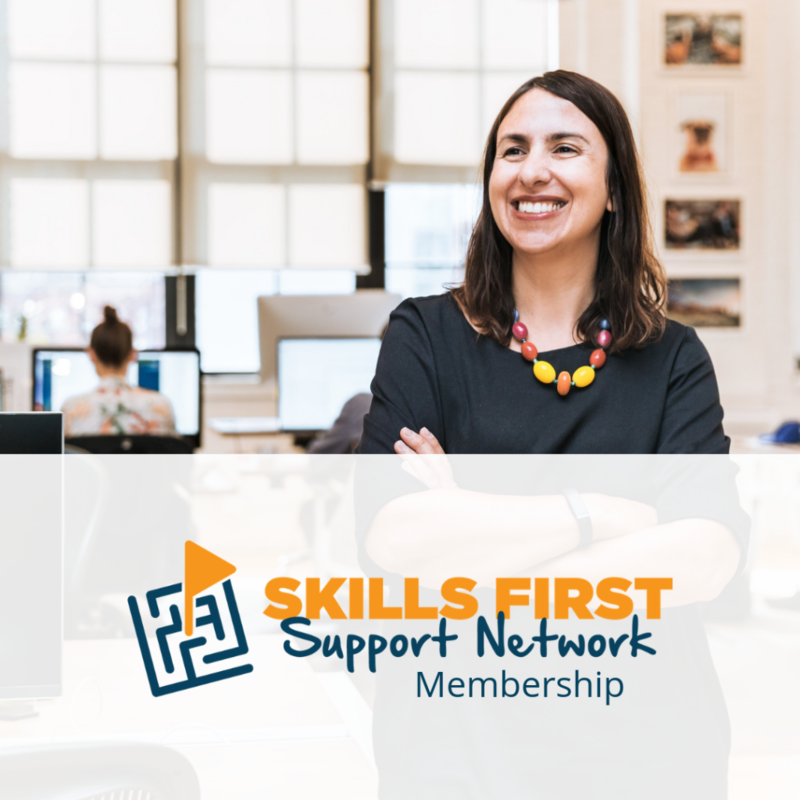 The Network is here to provide you with 24/7 support from Skills First Experts who will help you stay up to date and compliant with everything skills first. With fortnightly skill share sessions, 24/7 access to Skills First experts, access to a private facebook group, 30% off AVETMESS webinars and more benefits, joining the network will make managing your Skills First contract a breeze. Why not join a webinar? 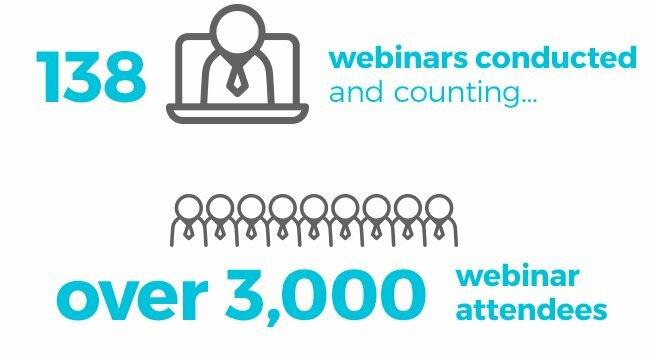 All webinars from Avetmess have been exceptional. To be able to ask questions live is of great value. Very quick to answer questions and explain these in detail for everyone to understand both new and current contract holders. I really enjoyed the webinar, good hosts and informative. Great information and good questions at the end. Very timely! Webinar was overall informative and easy to follow. Thank you for the webinar, it was great and being available to access after is beneficial too. It was a nice webinar & what I like the most is, it was an open platform to interact and ask your questions and doubts after very slide or topic covered. The process to register was easy and the information delivered was basic enough for everyone to understand. Thank you, Marie and Nick. It's been a really informative session and appreciate your work in getting the details out to us. Are you looking for a VET consultant? We can help. We’ll work with you to solve your compliance problems, whether it’s Skills First funding, or something else. 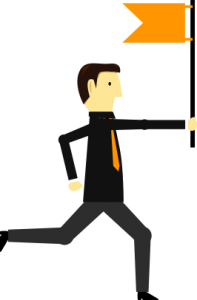 Do you need help with Skills First funding? If you have a Skills First contract for funding in Victoria, AVETMESS can help. We’re experts in the Skills First funding contract, and have a range of webinars and consulting services designed especially for you. Receive the latest industry news and exclusive discounts directly to your inbox.